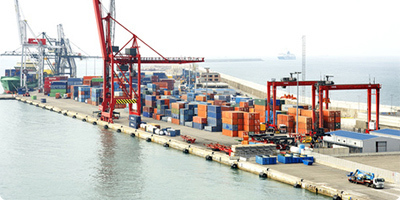 Our sea freight division handles shipping of both commercial and personal cargo. 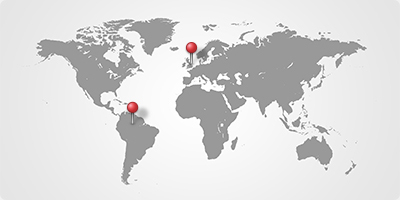 We are able to offer our clients competitive freight rates combined with expertise in most of the cargo types commonly moved between the UK and Latin America today. Our export and import ocean schedules feature weekly departures with Full Container Load (FCL) and Less Than Container Load (LCL) options; The transit time is approximately 14 to 28 days.